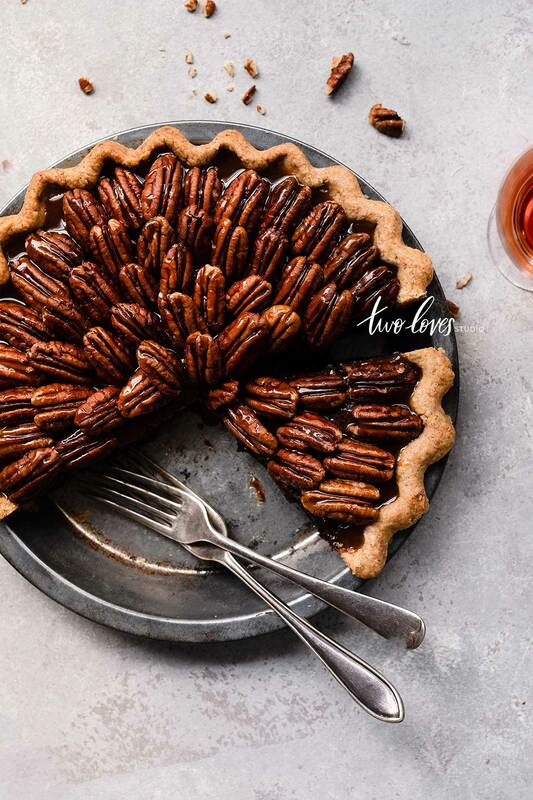 When it comes to food photography, there is merit in approaching your shooting with a ‘less is more’ attitude and creating minimalist food photography. a method that emphasises extreme simplification or form, using basic shapes and objectivity. In food photography, this means focusing on the food itself and not relying on the crutch of having ‘an excess’ of props to tell a story. 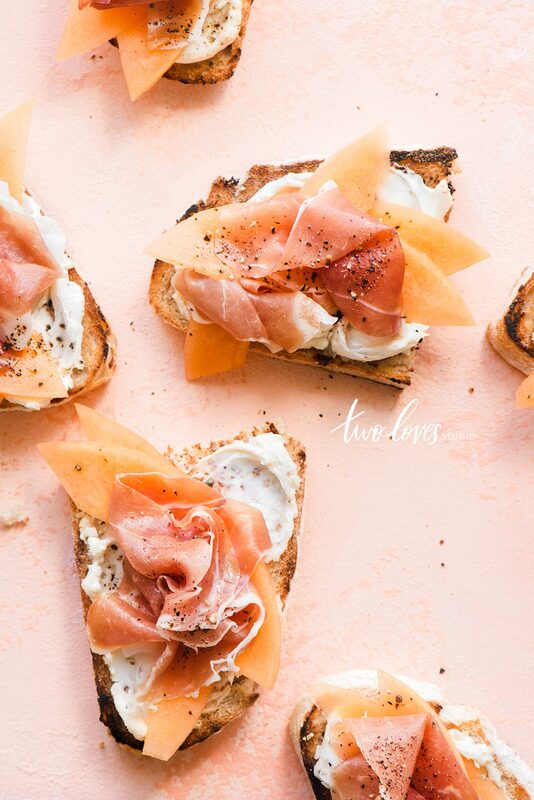 Now, granted minimalist food photography might not be everyone’s style (and that is a.ok! ), but it is at at least worth exploring as there are many benefits that can arise from pushing your creativity in this way. The first and most powerful benefit of trying on a minimalist food photography hat for a day is that it forces you to really focus on the food that you are shooting. You don’t have a lot of props to hide behind, so your approach begins to focus on what your food is doing, how it looks, how the preparation stage has enhanced (or detracted) from the final look. It forces you to pay attention to the finer details that may be overlooked when we are setting up a huge still life scene. If your dish is the focus, it should be the most powerful. It should look it’s best. Chef’s spend a lot of time getting to know their ingredients and they perform when cooked. Whilst we may not have the same luxury, the more we just focus on the little details in food – the better and more emotive our images become. Props in food photography are important. There is no denying that. But you don’t need a huge prop collection of the most expensive pieces to make beautiful food photography. Think back to a recent food image you saw that, what did you remember? It was most likely the food. There are stacks of Instagram accounts out there killing it with a community of followers who use the same white plate over and over. It’s because their food is so beautiful it’s what we connect with. Now, I’m not saying that we can never use props again and that you should get rid of them asap. No. Rather, that you can create absolutely drool-worthy images without them. Wouldn’t it be a nice feeling to feel free from their clutch? That no matter what you had available to you, you have the freedom to create? Creating minimalist food photography is a journey. It’s a practice. I have this step-by-step guide for you so you can put these actionable steps into your next shoot and start reaping the benefits of shooting minimalist food photography. I think the minimum number of props (backgrounds included) that you need for food photography is 2-3 pieces, but my go-to is around 4. Here are the props that you need to create minimalist food photography. Try for the basics, three props + background. Make it fun! So how do you pick 4 props and still make it fun? (I saw that eye roll. Man, how can I shoot with just that? I hear you say). This is where I like to use a little game called ‘something old, something new’. From the above list, think about which props fall into the below category. Something old: pick a prop that you have that is neutral but still brings you joy. Something new: Go out a buy something. Vintage, thrift or homeware store. Something borrowed: Got a friend or neighbour who has a prop that pops up in their Instagram feed that you love? Ask them to borrow it. Something you! This could be a background you always use that is your style or a prop that allows shows up in your work. This shot only have 4 props. And they are all dark so it doesn’t compete with the food. The secret to really creating amazing minimalist food photography is having a powerful dish. That dish should have a tonne of layers, texture and interest. Pick a dish that is going to captivate your audience with this type of interest. Fun colours and shapes can work here too. Cakes and tarts can be cut to show interest. Something that will have ample garnishes. Think texture. A dish that can be cut into shapes. When shooting minimalist food photography we have to really think about our composition to keep our viewers engaged and interested. There are two simple techniques that you can use when shooting this approach. If just having 4 props make you nervous, you can think of negative space as an additional layer of interest. 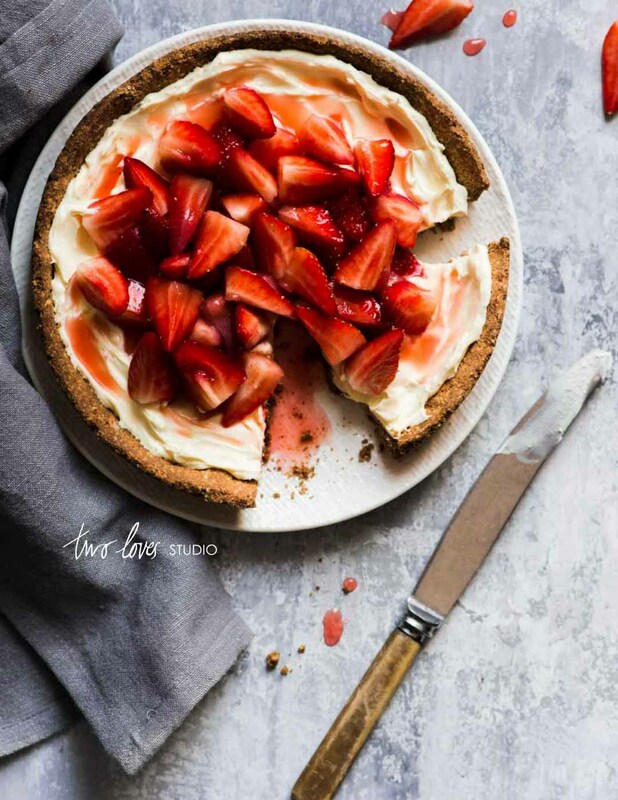 The power of negative space is that it will balance out your dish, allow your viewer to move to the important subject and connect with it on a deeper level. Place your subject off to one side, rather than the middle and allow for space around the dish. A tight crop can help you create minimalist images. As we aren’t using a whole lot of props to create our story, minimalist food photography can be really powerful when we shoot tight on our subject. Not to be confused with macro shooting. 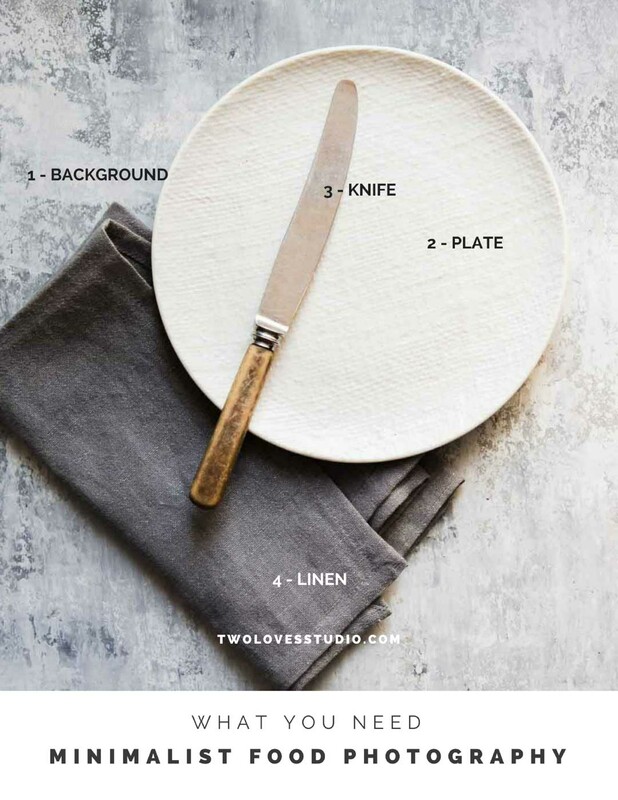 Try cutting off the dish and props to create tension. Really allow the viewer to focus on those gorgeous layers in your dish. Use a narrower focal length lens where you can to force you to get up close and cut out the unnecessary. Try with half of the frame containing your subject and a half containing negative space. Now shoot, rearrange shoot again. 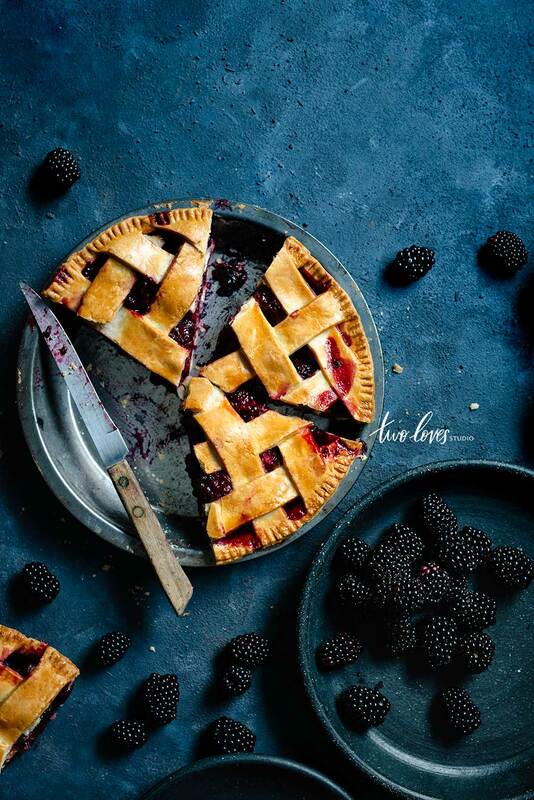 Keep playing with how you’ve styled your food, where it is placed in your frame and how you’re cropping it when you shoot. Remember, if you feel uncomfortable then you are heading in the right direction. Amazing creations come from places we don’t anticipate sometimes. 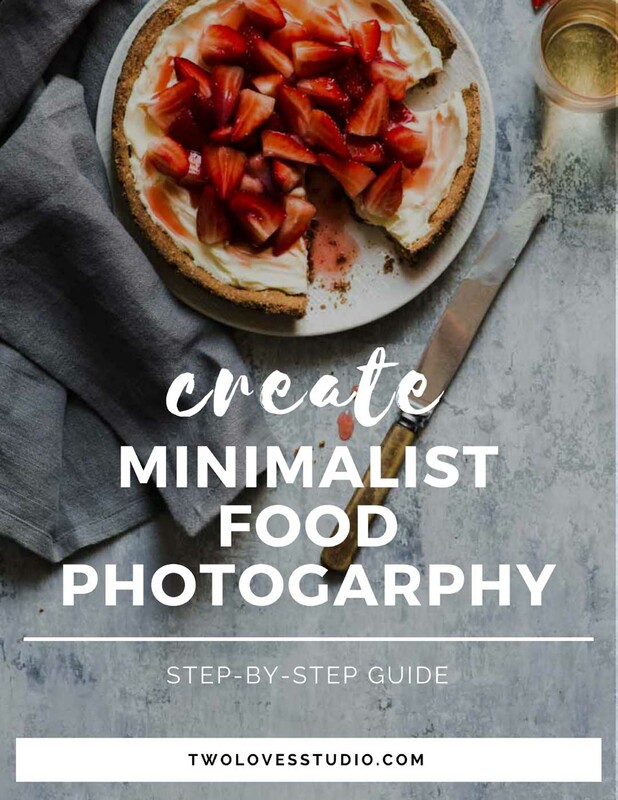 So, I am excited to know what 4 props you’re going to pick to create your minimalist food photography! Let me know in the comments below. [Photography Action Workbook] The Secret to Getting Ahead is Getting Started! I am not really big on props or really very much styling, in my photography and in what I like from others. I usually just use a wooden board as a surface, towel or cloth napkin, and the food on a plate or tray. I find I prefer to photograph ingredients more than cooked things, except maybe pies! I also just discovered that propping up something behind my subject, really helps. I used a sheet tray and really like how that photo of cherries turned out. I cook for a living and am a hobby photograper, so I usually pick up my camera while I am at my bakery. I’m just beginning to think more carefully about composition and lighting. This post was helpful in regards to composition. Can you do a similar post for lighting? I don’t mean setting up lights and filters, but how to use the light that is available. And how to edit photos that are not taken in natural light, like in my kitchen in the middle of the night! Thanks for all of your helpful tips! Is there a hashtag for this tutorial? Or for you in general? Or can we tag you? when you edit, you’re making a better version of your image. Light is the most important thing, so you can’t really change the lighting in post, you can only try to make it better.If you start out with terrible lighting you’re essentially trying to polish a turd. You can make it look a little better, but having good lighting will allow you to edit beyond belief! I found this article very motivating and it has given me direction. I have read before Rachel, where you have said “Less is more”. This article shows perfectly how the use of just 4 props and variation in composition can create a stunning image. I am looking forward to developing my skills in Minimalist Food photography as I work through your lessons. It’s great isn’t Vicki! Really powerful and freeing I think. Can’t wait to see what you come up with! That is the downside of shooting sweets. I don’t usually eat the sweets I make, as I love shooting cake much more than I eat it! I usually try to offload it amongst friends hehe. Thanks so much for dropping by Alejandra. So glad it resonated with you! 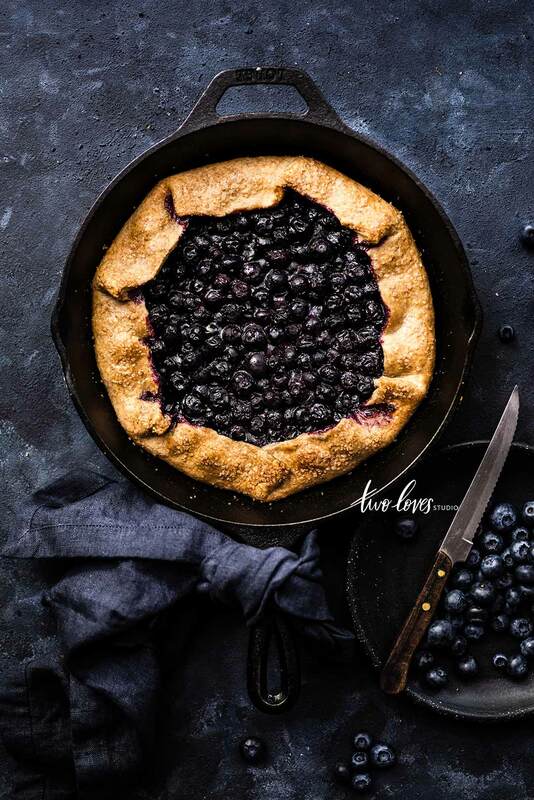 This was super helpful for me because I am teaching myself food photography and I tend to get caught up in trying to do so much prop styling that I look focus on trying to get the important things right like lighting. It’s nice to know that I can simplify things, focus on learning one thing at a time and still create beautiful interesting photos for my blog. Such a great point Nicole! We can totally get lost it in and the need to have more and more stuff in the frame like it’s super important. I think it is so powerful and forces us to explore when we have less. Can’t wait to see what you create. Please do share a link! Love this approach. Thank you! You’re keeping me up all night reading your posts the one after the other! That’s so awesome Makos! It definitely works for minimalist styling. 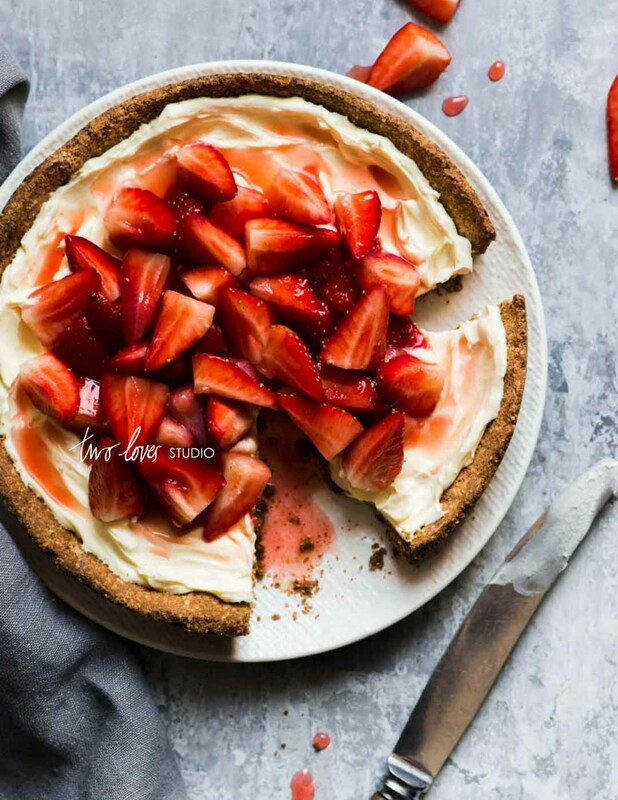 For me, the emphasis on the food comes from the fact that with minimal styling you don’t have anything else to rely upon except those enhancing details in the food styling! Definitely have a play and see what you can create! Thank you for the tips. Minimalist styling also can produce a great food picture. I will try these tips. Thank you so much again for the tips mam Rachel. God bless you. Glad you enjoyed reading it, Dong! This is so helpful.Thank you so very much. I’m currently obsess with marble background and the patterns on it aren’t very subtle so I don’t know what type of props goes well with it to make it looks great in my minimalist photography. You’re welcome. I love marble too!